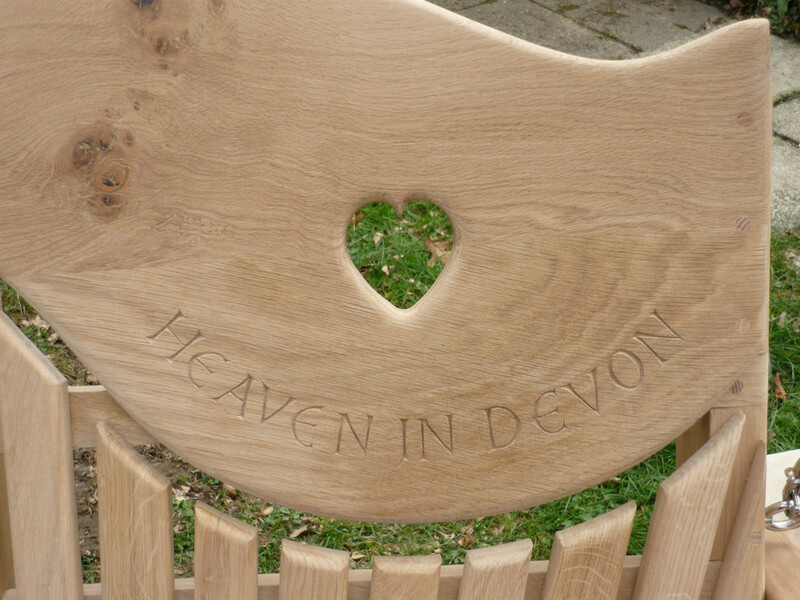 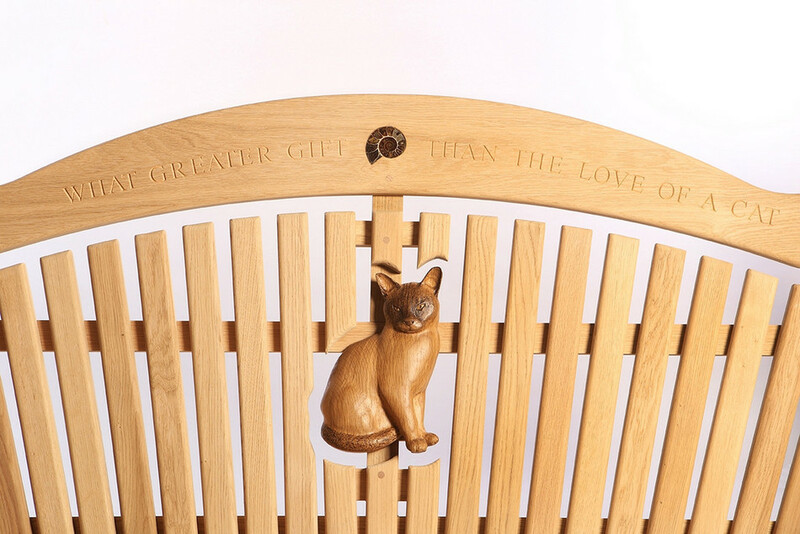 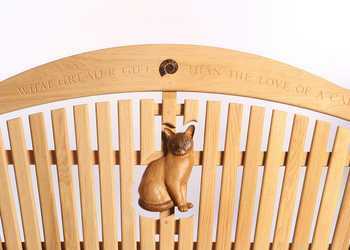 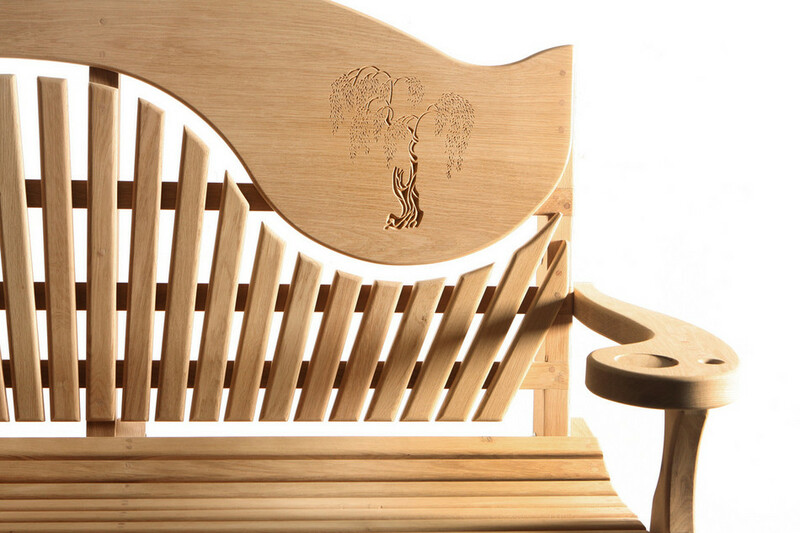 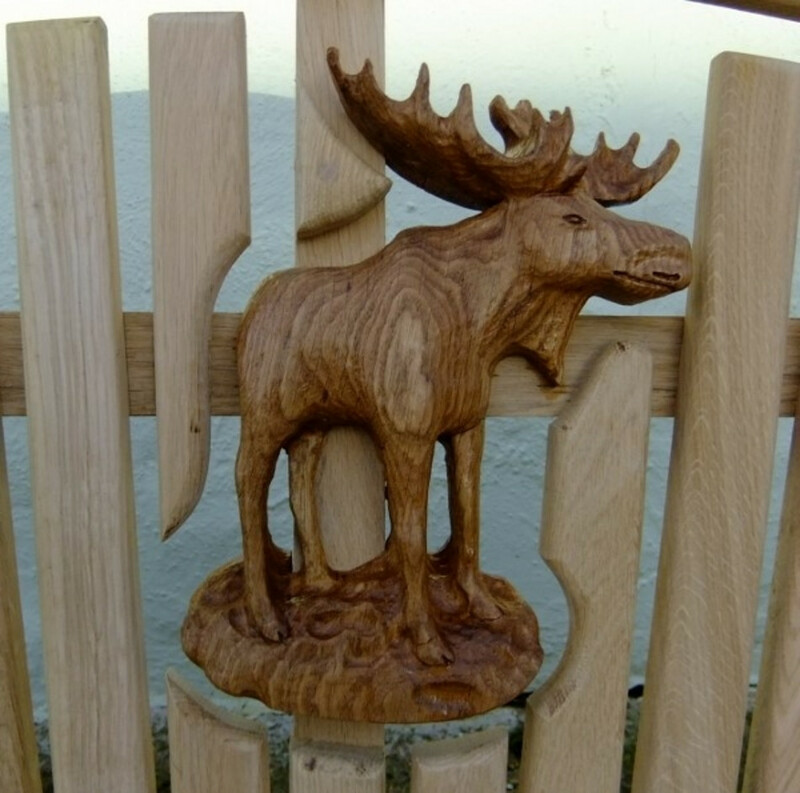 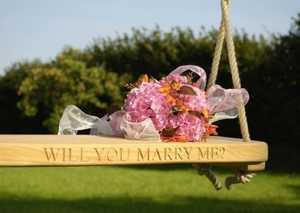 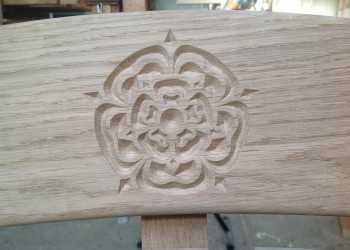 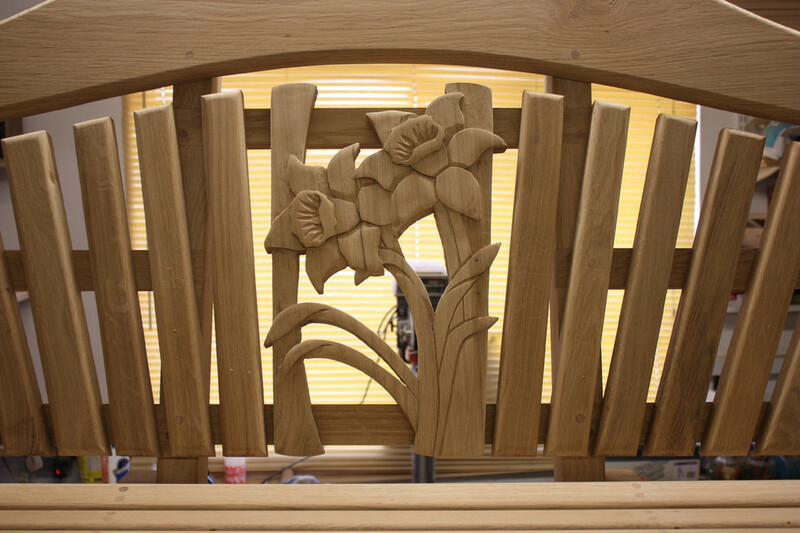 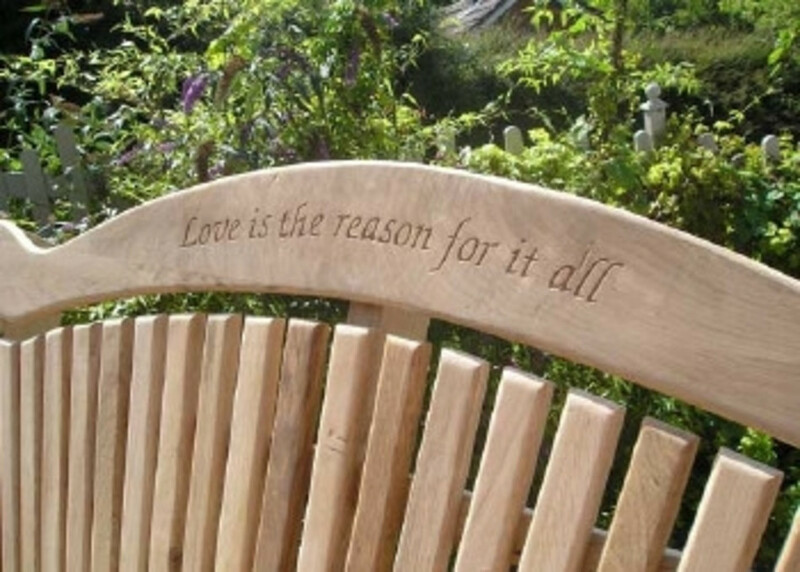 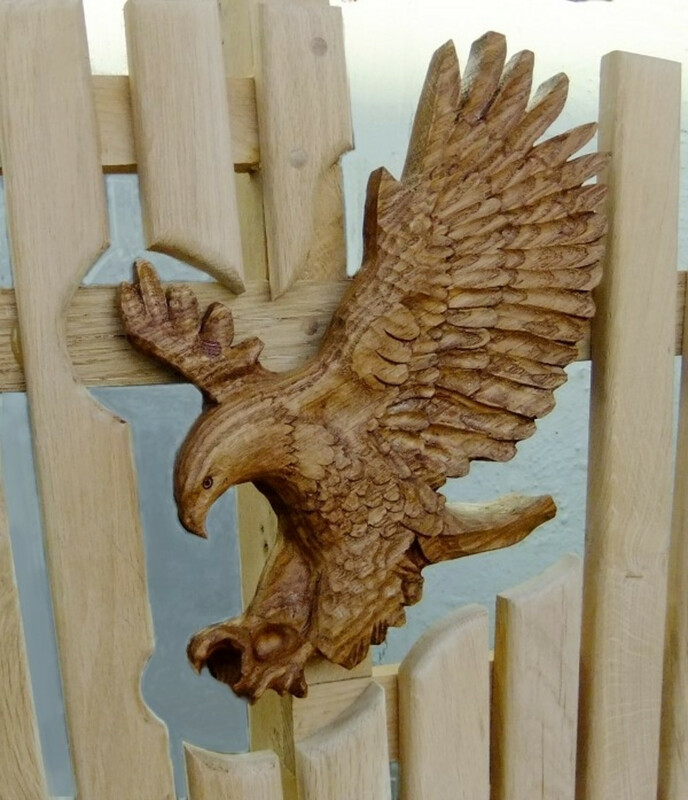 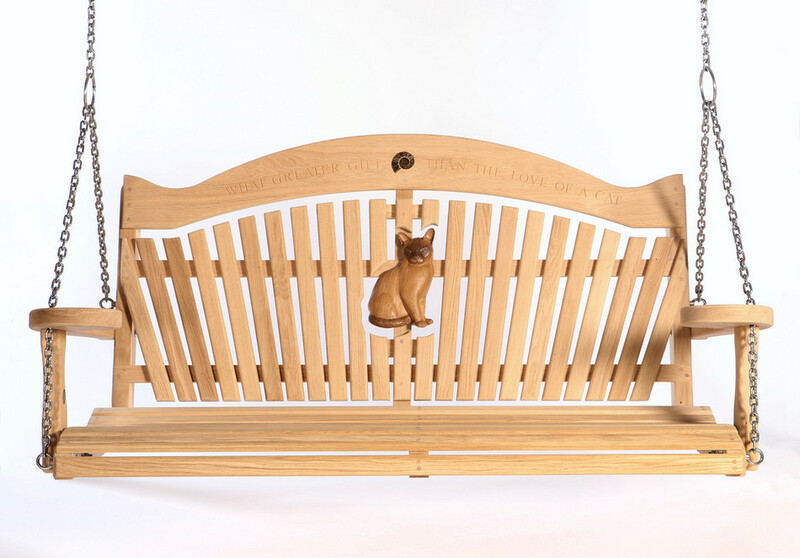 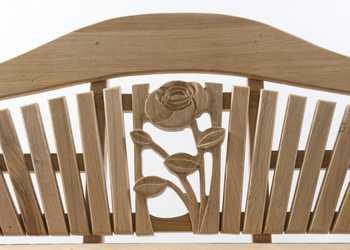 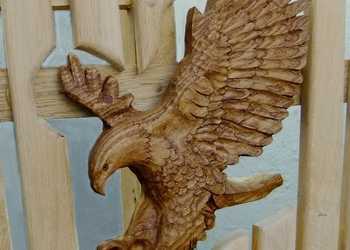 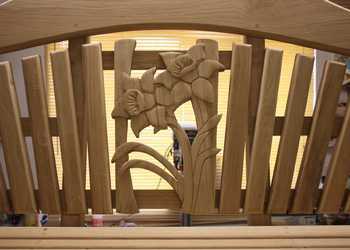 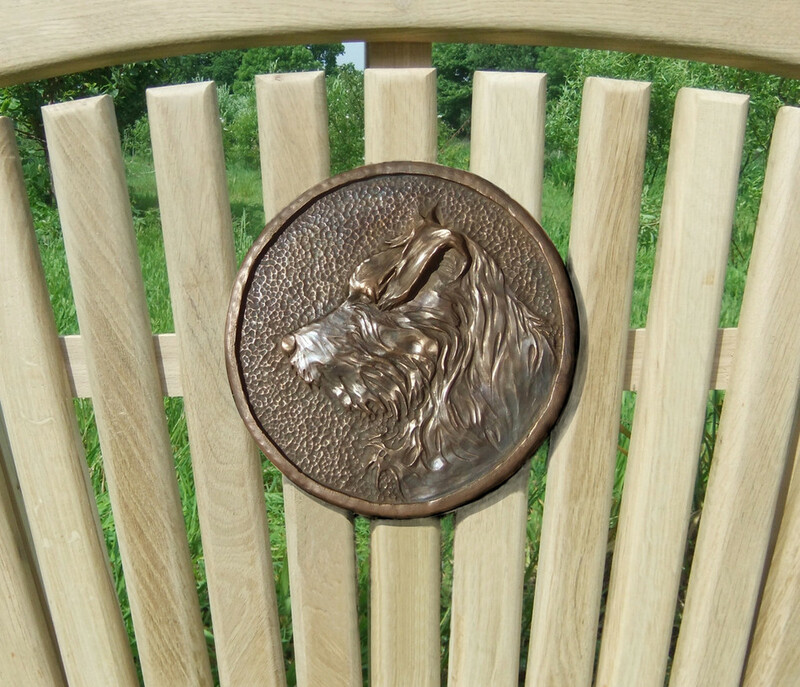 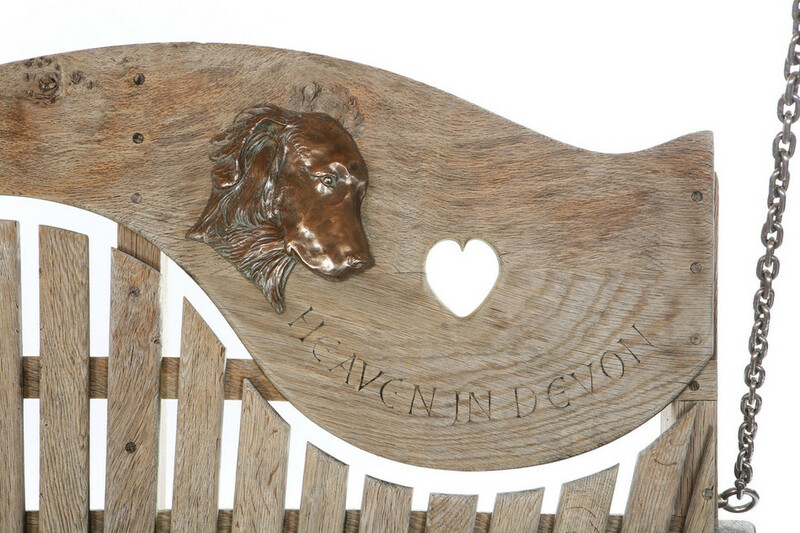 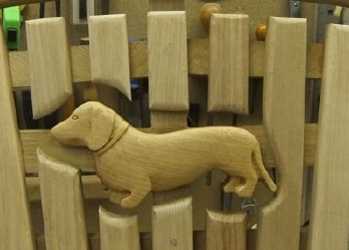 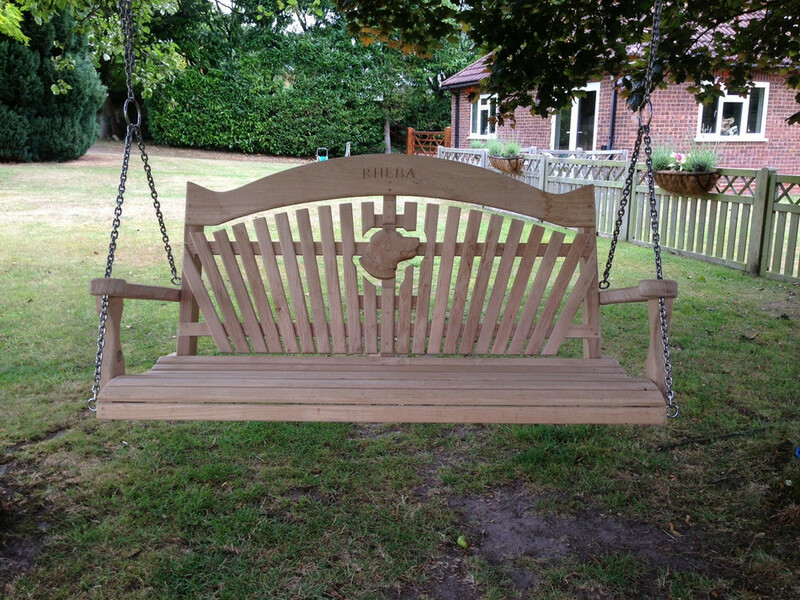 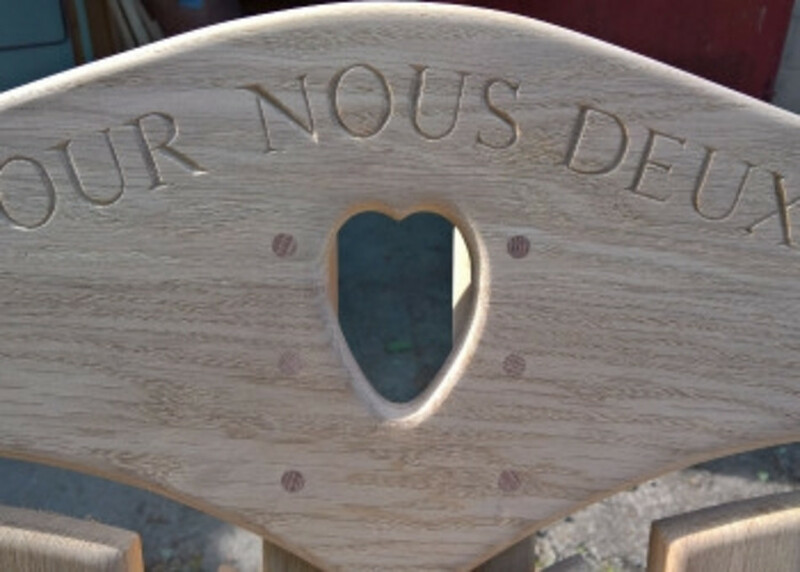 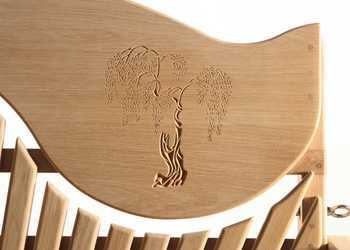 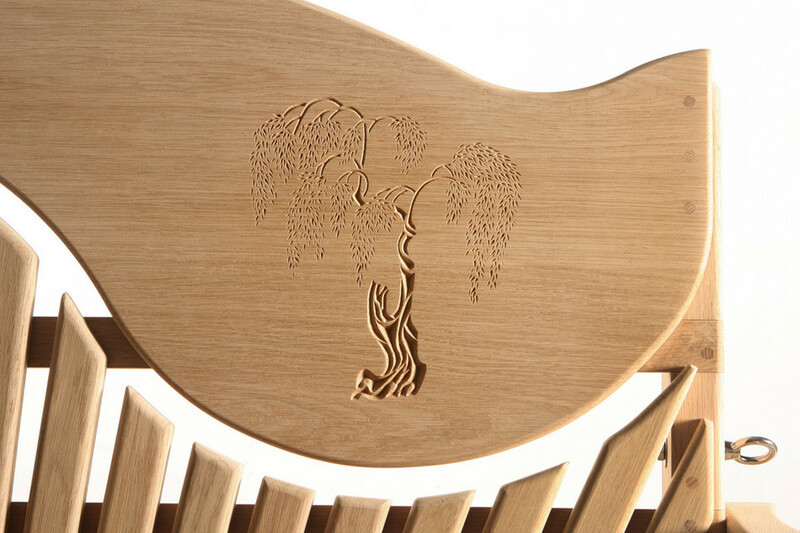 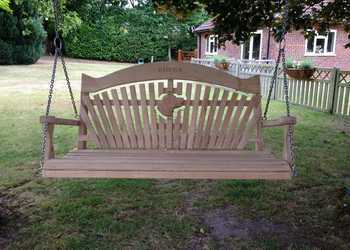 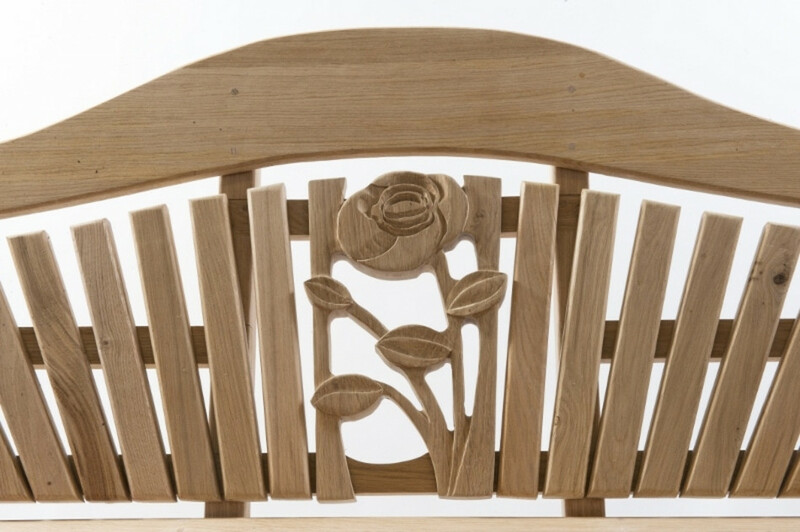 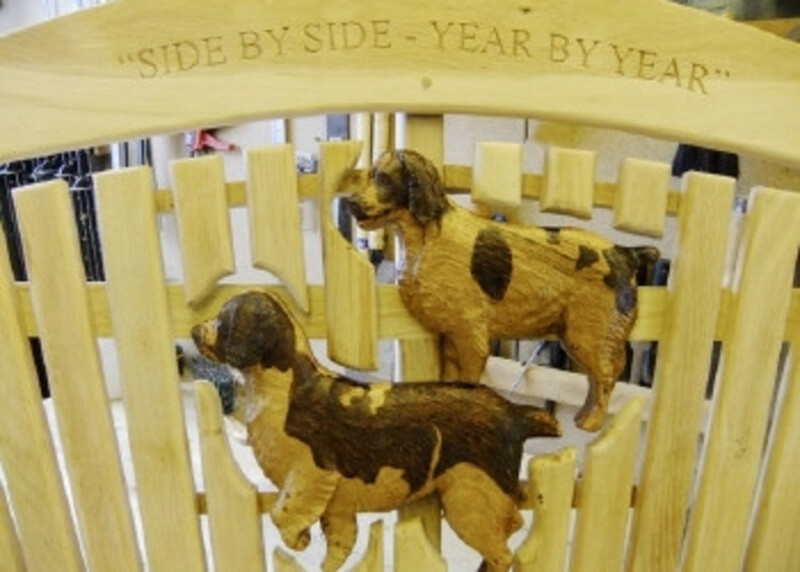 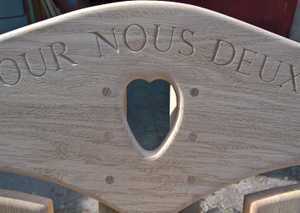 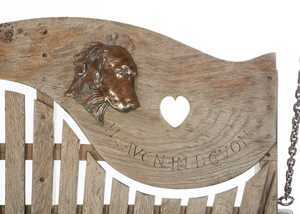 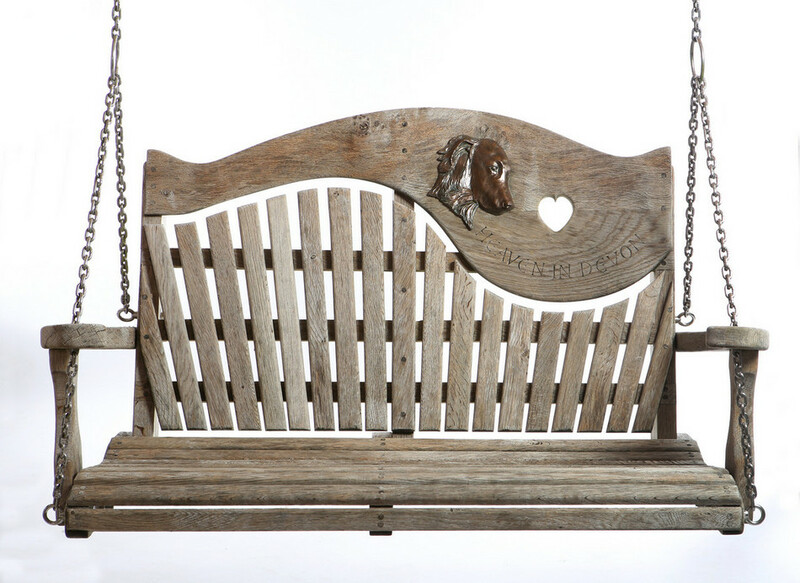 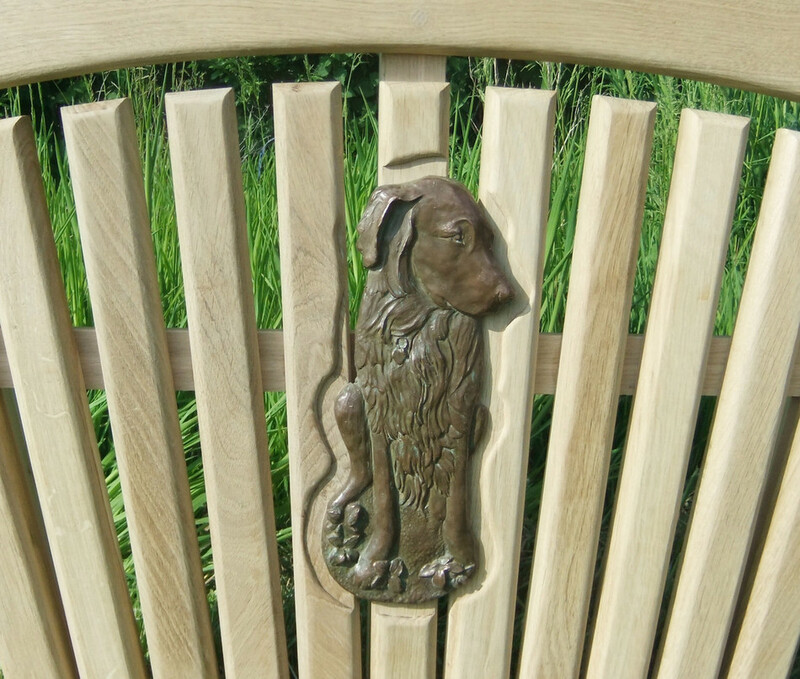 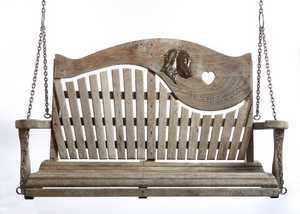 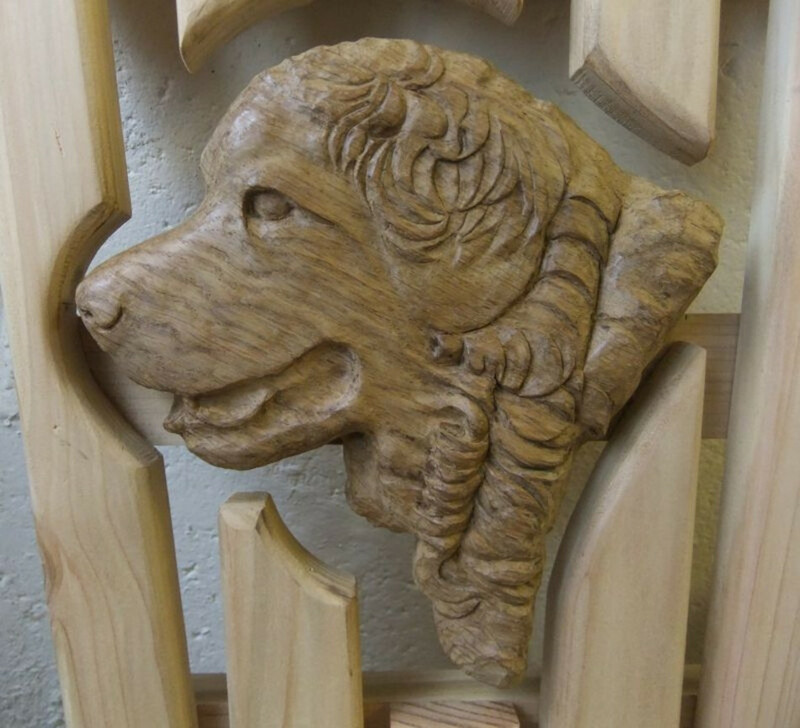 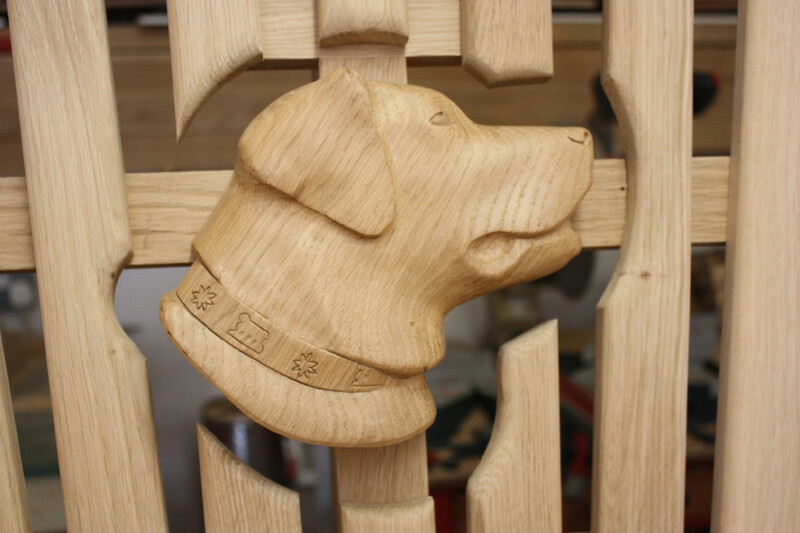 Whether the wooden swing seat or bespoke piece of outdoor garden furniture is for you, or as a gift, the addition of a carving, pictorial or inscription can make it that bit more personal and that bit more special. 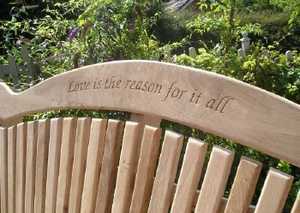 We are happy to work with you to develop your ideas for quality hand engraved messages and carvings so that the seat is individual and exclusive. We have perfected a system of approval, so that you get exactly what you want. To discuss your vision and requirements or to tap into our creative side for a bit of inspiration, call us on 01297 443084. 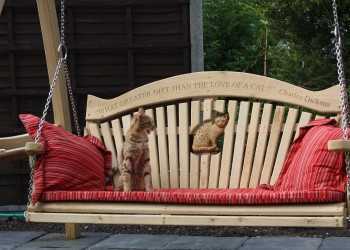 Note: You can enlarge any of the images by clicking on them. 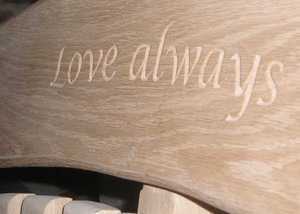 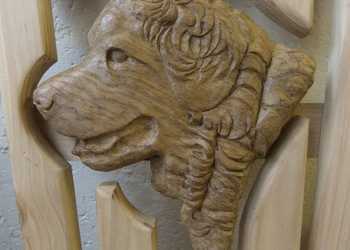 Our standard font is Times New Roman for carvings and inscriptions. 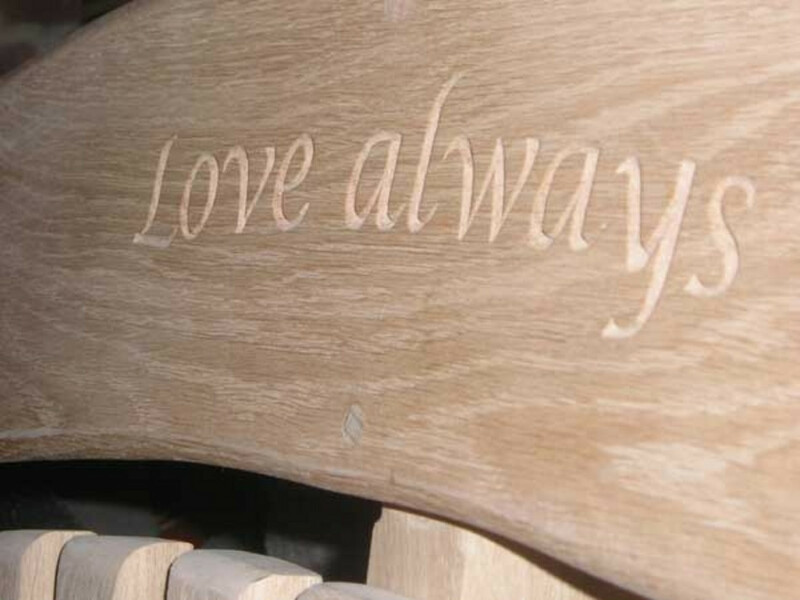 Other fonts are available but will be quoted for separately and may incur additional charges. 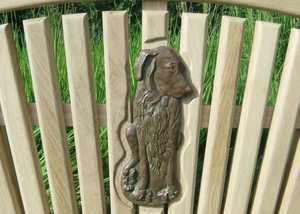 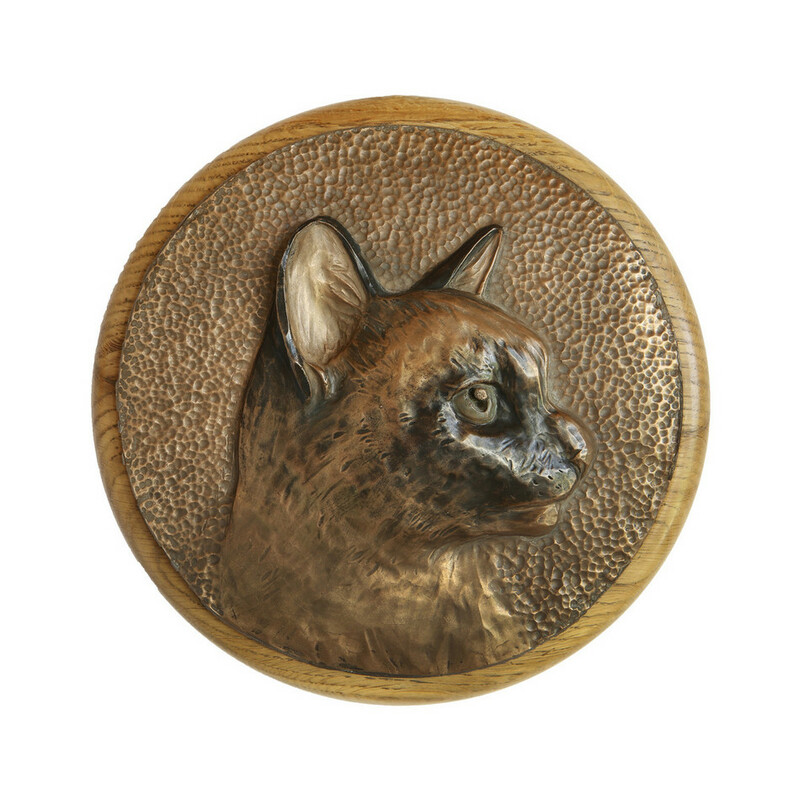 We are also able to provide a stunning bronze carving. 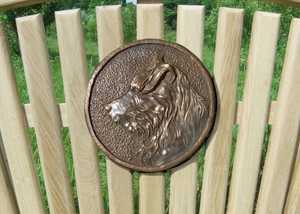 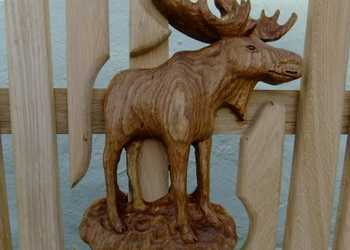 Below is a sample of some recent bronze carvings we have produced. 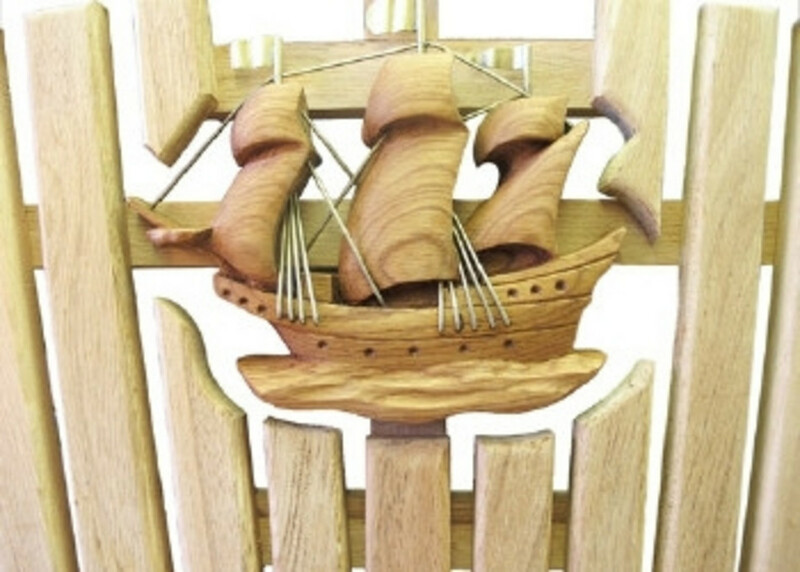 If you have any unique ideas, let us know. 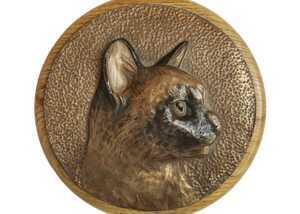 Read the wonderful story behind the Drogo bronze carving by clicking here.